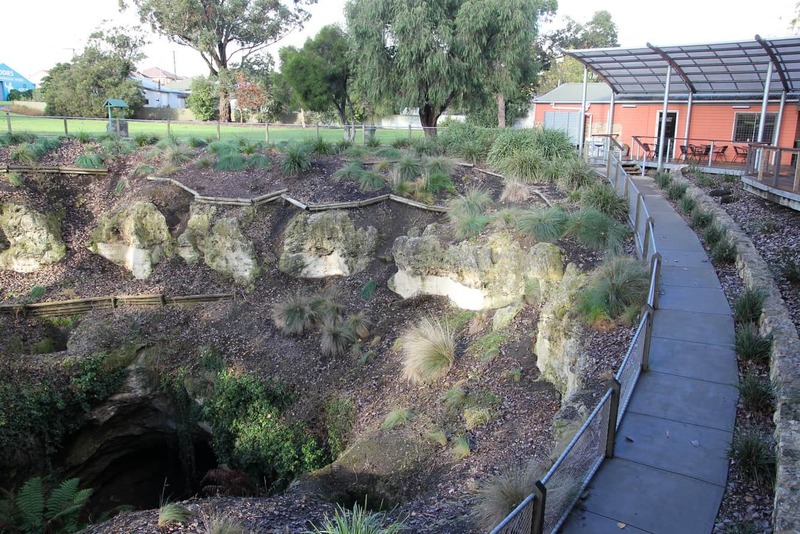 Renowned as one of the most fascinating cave sites in the Limestone Coast area, Engelbrecht Cave is a stunning nature spot where you will see the best of what the Mount Gambier region has to offer. 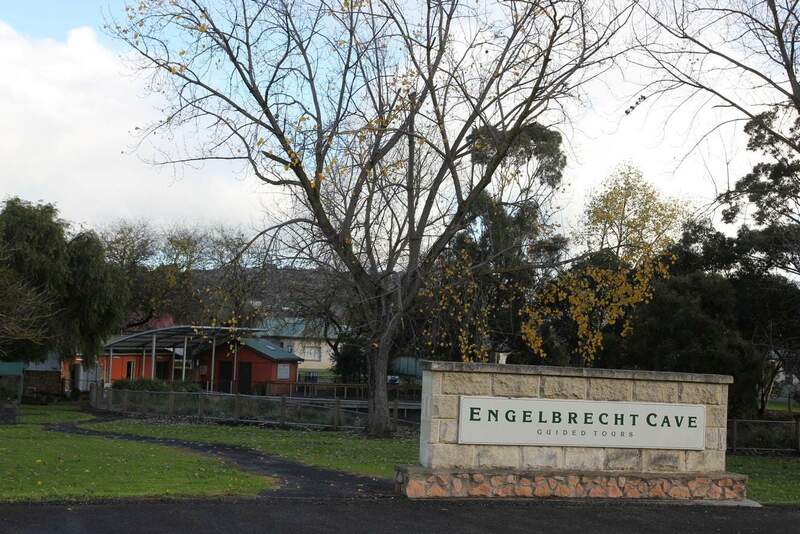 Engelbrecht Cave offers an array of facilities such as guided tours, restrooms, picnic areas and viewing platforms. 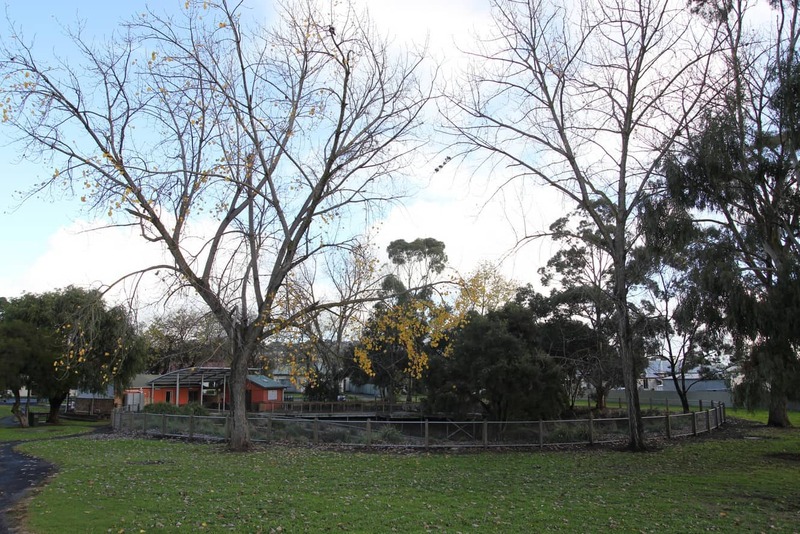 The area also offers an easy access for tour buses and coaches. 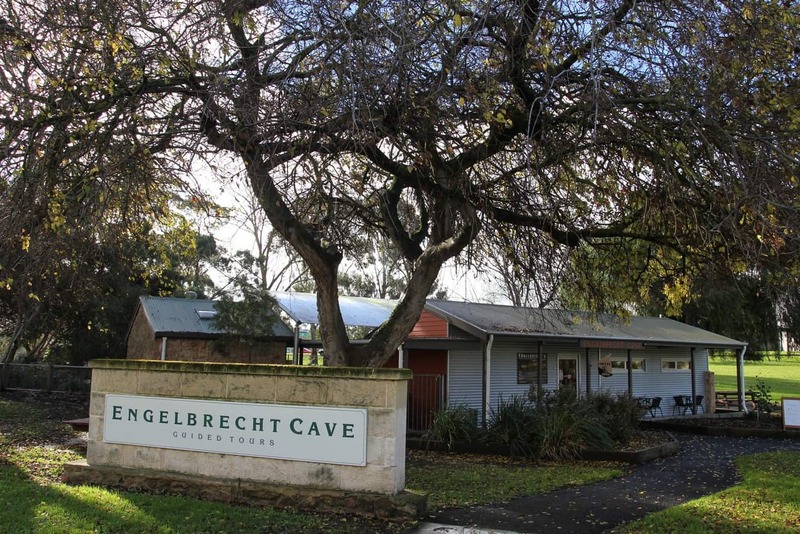 Previously, Engelbrecht Cave was not a tourist attraction, as the private owners used to treat the cave as a rubbish dump. 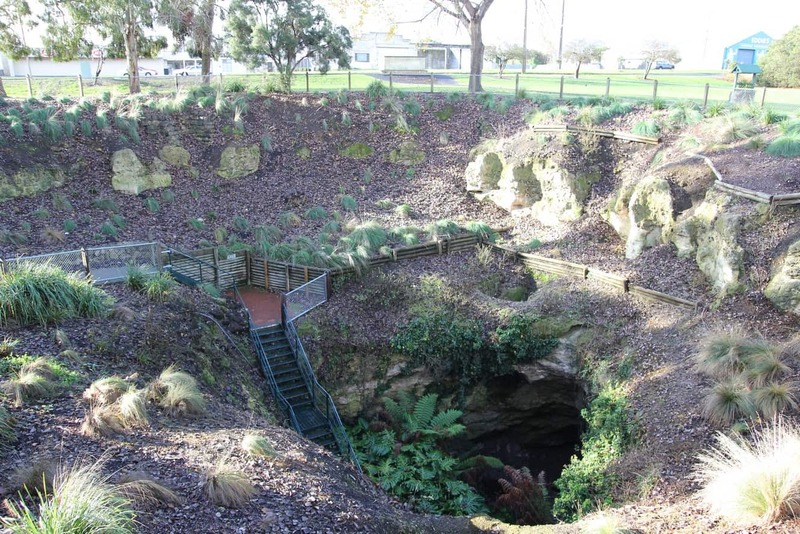 In 1979, the Lions Club of Mount Gambier decided to start a new project to restore and maintain this cave whilst beautifying the cave to make it as a tourist attraction. 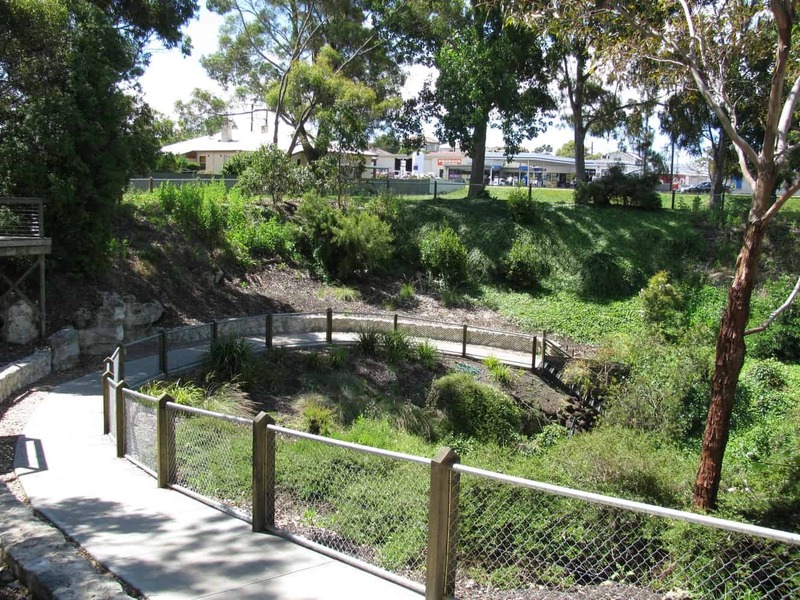 After many months, the project was successfully completed and the projects owners handed the cave over to the local council. 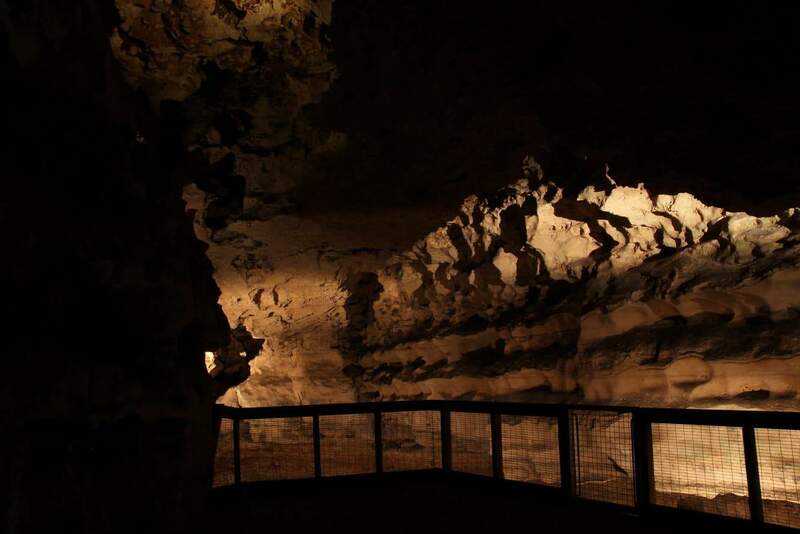 Inside Engelbrecht Cave, there are 164 steps and you will notice that there are viewing platforms throughout. Engelbrecht Cave is also a popular diving site with cave divers. 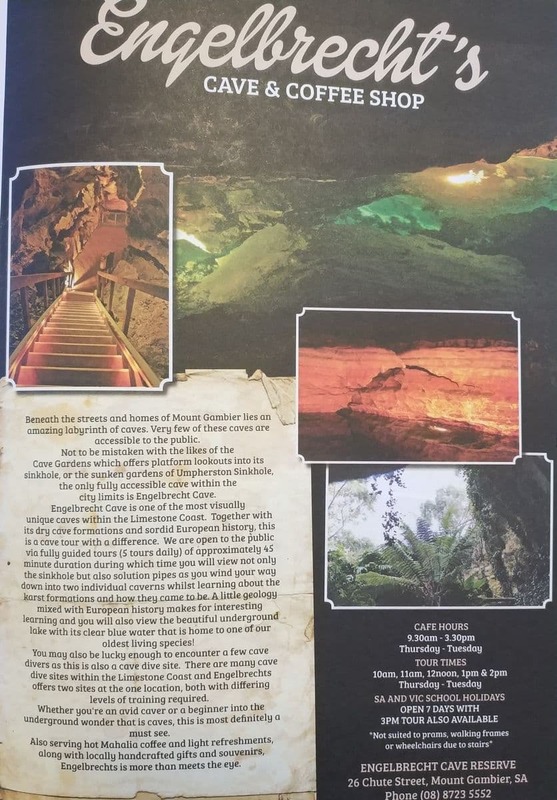 For divers, the Cave Divers Association offers free and detailed maps, including information at the visitor’s hut of Engelbrecht Cave. 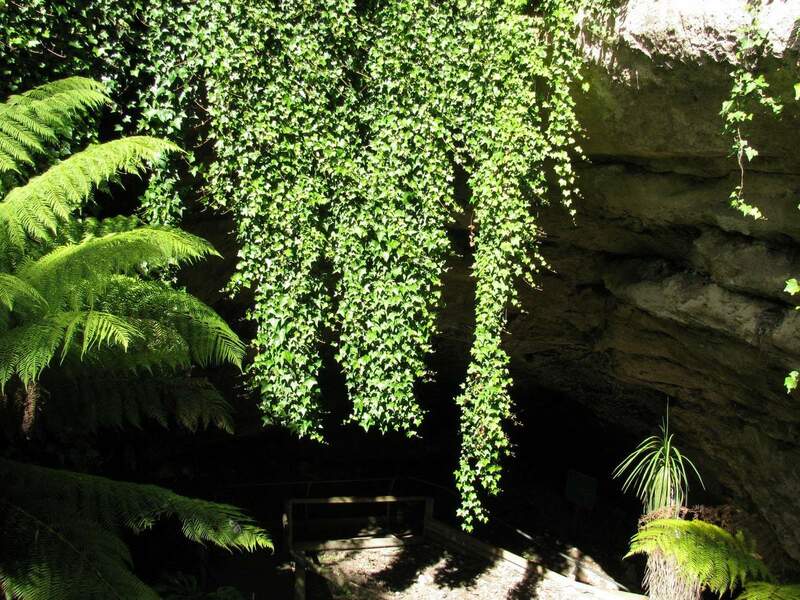 Presently, Engelbrecht Cave is a picturesque cave often visited by tourists and cave divers from all across Australia and abroad. 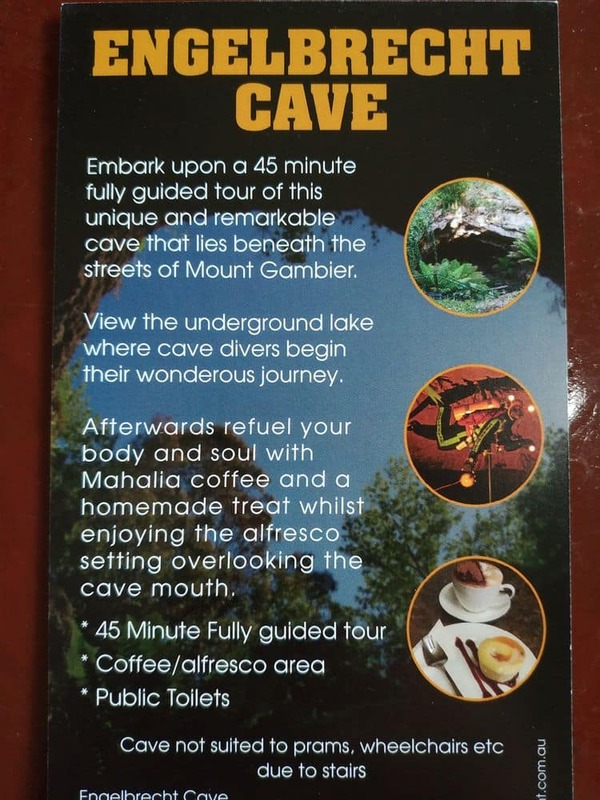 Apart from the numerous scenic spots at Engelbrecht Cave, you will find several underwater caverns and tunnels here. There is also a cafe on site selling food, drinks and a few souvenirs. Tours start from 10am and run hourly. Last tour 2pm. 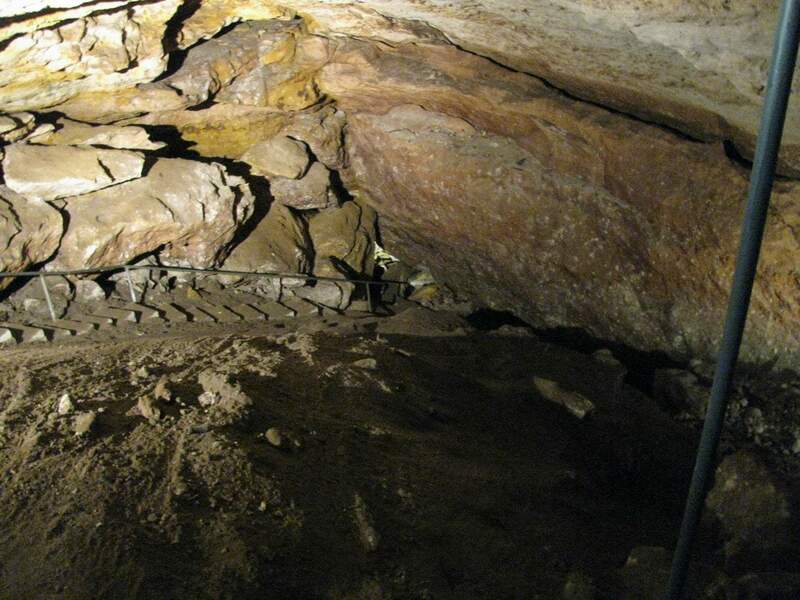 Is the Engelbrecht Cave suitable for people with difficulty walking over uneven ground? 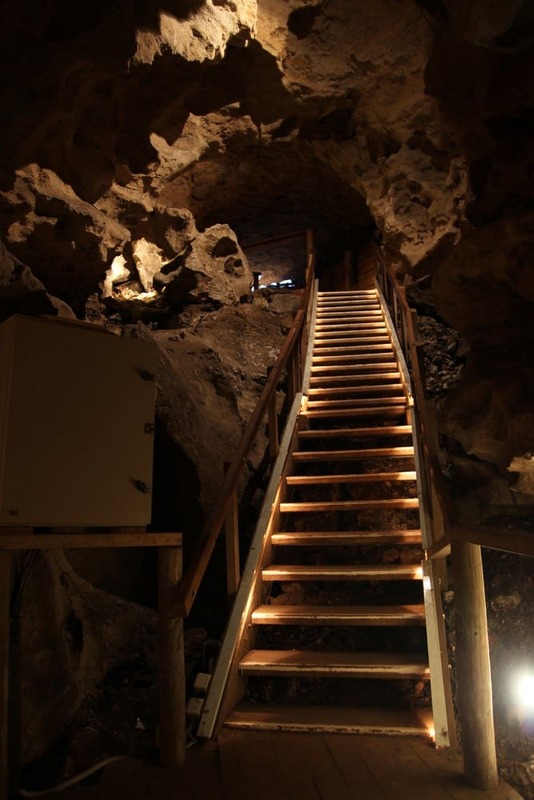 Englebrecht Cave has around 150 stairs which you must descend before you get to the cave floor. 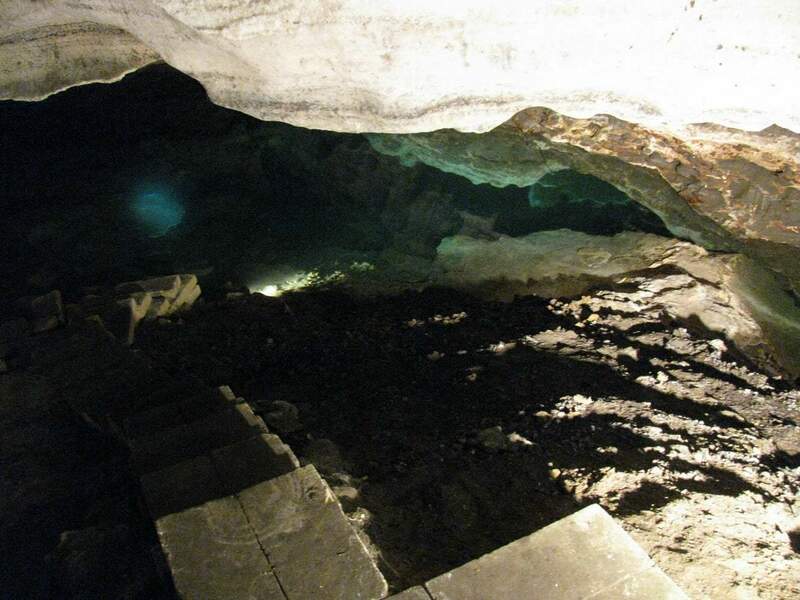 However, the floor of the cave is mostly flat and is well lit, so it is an easy walk. 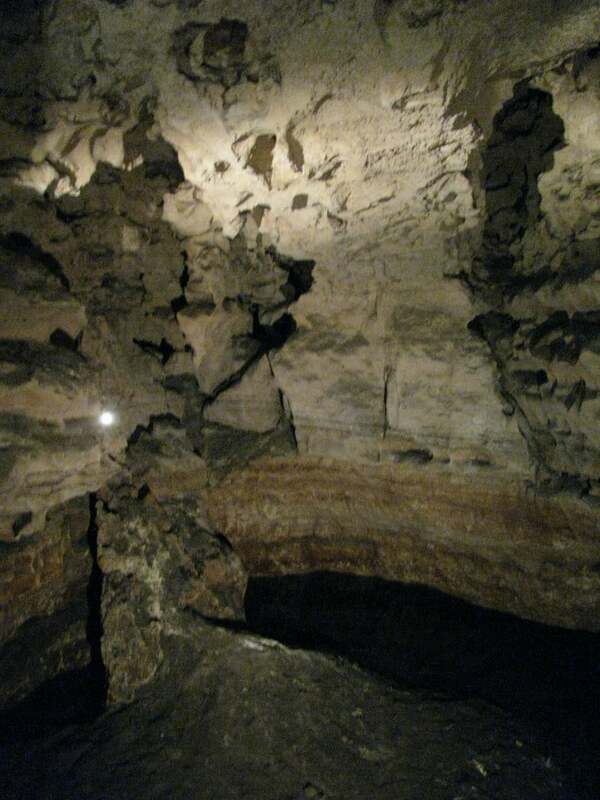 There are also railings in some parts of the cave. 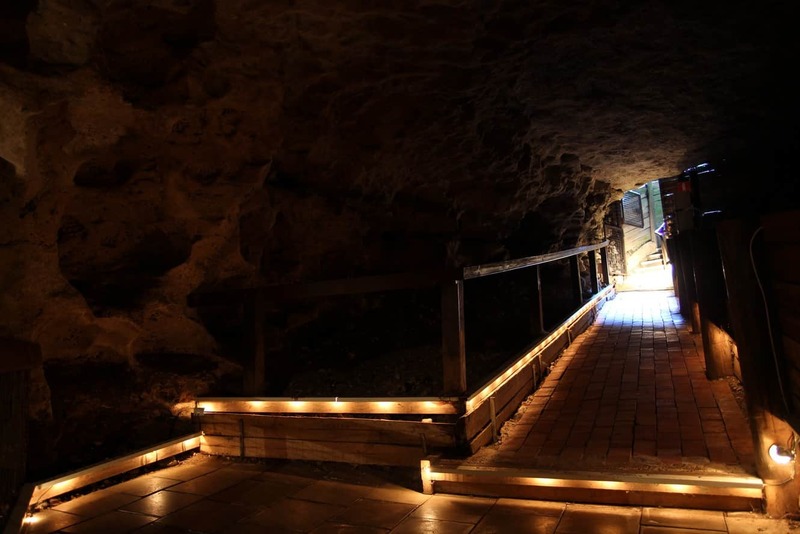 If the person is able to descend the stairs (with railing) and get back up them again, then they should have no issue walking around inside the cave. The stairs will be the most difficult part, however there is no rush and you can go at your own pace. 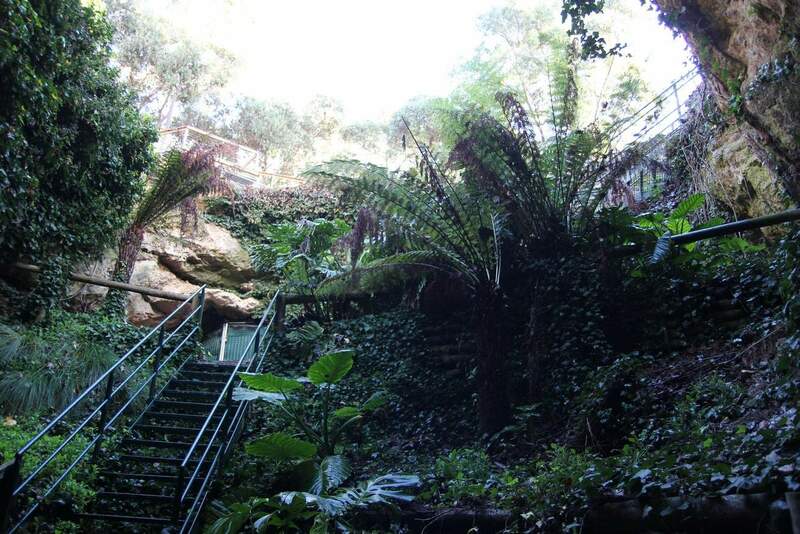 If you think the stairs at Englebrecht will be too much, try the Tantanoola Caves which are wheelchair accessible. It may be a bit easier for someone with mobility issues.